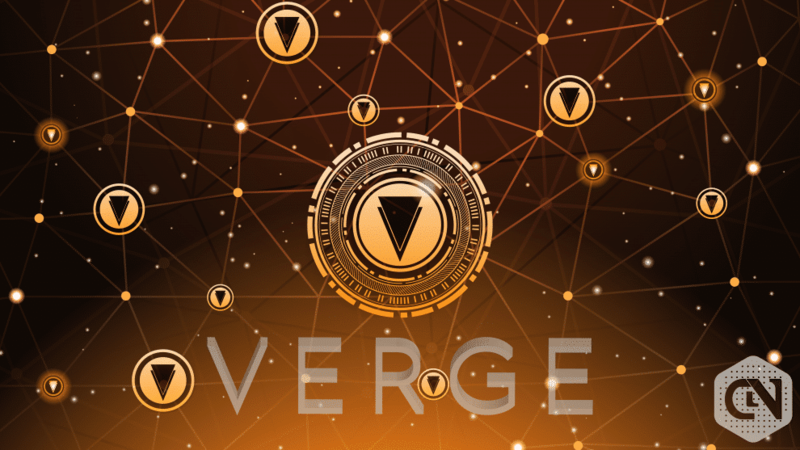 Verge (XVG) a cryptocurrency backed by blockchain technology which is considered as privacy concerned coin. 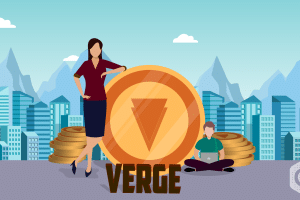 The major USP of Verge coin (XVG) is the option of anonymity for the users and the quick turnaround time for transactions. 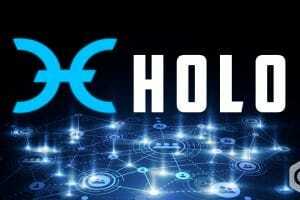 It is an open source crypto coin and completely decentralized. It has its own TOR browser which offers the option to hide the IP addresses. It also uses different I2P protocol which uses different tunnels for the transfer of information. It is based on PoW protocol. 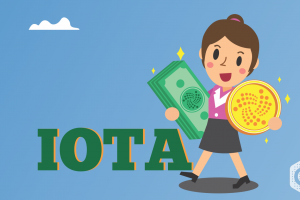 It is ranked at 51st in the crypto market with respect to market capitalization. It has been giving more than 9000 % ROI (Return on Investment). 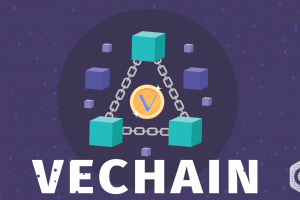 The current coin circulation stands at 15,889,554,985 XVG. The current market cap as on 16th April at 04:04 UTC is 130,724,150 USD. 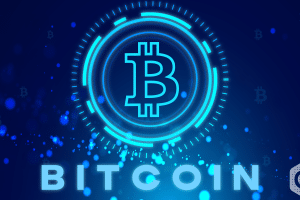 The value of each coin in terms of USD and BTC are 0.008227 USD and 0.00000163 BTC respectively. The 24 h volume stands at 3,659,742 USD at the current UTC. The year 2019 started at 0.0069 USD. 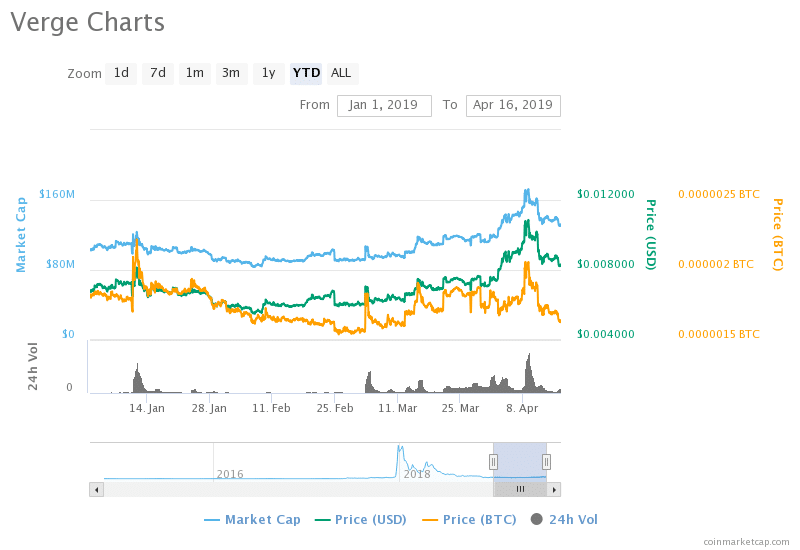 Since the start of the year, the coin has been performing consistently. 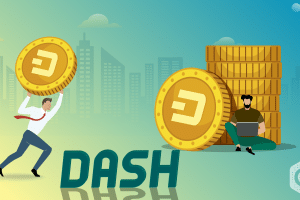 Within ten days, the value reached 0.008 USD. But the real growth was achieved after 1st April along with the global market. The market cap on 16th March was 113,151,084 USD. The value of each coin was 0.007170 USD and 0.00000181 BTC. The current market cap is 15 % more than the market cap of 16th March. And the value of each coin has increased by 14.74 % in the last 30 days. For the last week, the value has been on the fall. We predict that the downward movement would stop at 0.0075 USD. From there it should rise again having resistance at 0.01 USD. This would be happening in the next 2 or 3 weeks. The end of this quarter should see the price hovering around 0.01 USD to 0.015 USD. However, the long term outlook is absolutely bullish with the target of 0.1 USD by the end of 2019. It may even surpass the 0.1 USD target if it is given the correct environment globally. We advise the short term holders to wait for the price to be as low as 0.0075 USD. This would give them 25 % on their investment in the next few weeks. The medium-term and long-term holders should keep their holdings for a little longer to extract many dividends.